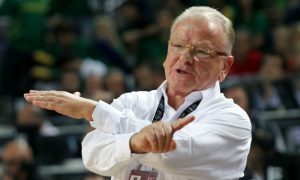 Dusan Ivkovic was happy to see the Serbian national team playing at home. 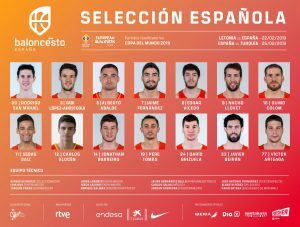 Many young players feature in the roster of Spain ahead of February's Window. 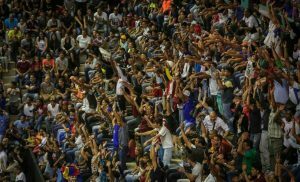 No small amount of sold-out games in the recent World Cup Qualifiers. 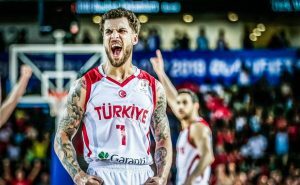 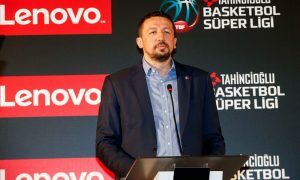 National teams are "bleeding" due to the absence of their major stars in the Qualifiers, according to Hedo Turkoglu. 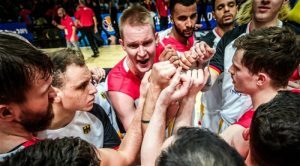 Germany has already punched a ticket to the World Cup Qualifiers but the remaining games are far from indifferent. 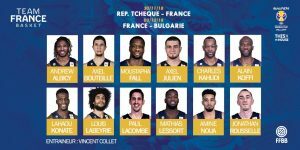 France has already compiled the roster for the next World Cup Qualifiers window. 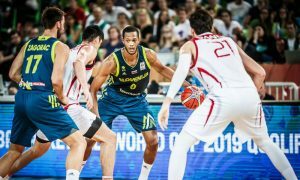 In what might've been his last game with Slovenia, Anthony Randolph delivered a highly noteworthy performance.